Dr Sabine Donnai is a leading global authority on proactive health management, and preventive medicine. She works closely with many UK and international clients to both optimise their health and resolve complex health issues. It is her clinical philosophy that underpins the Viavi:be approach. Prior to founding Viavi, Sabine gained extensive international experience as a general physician and subsequently held senior executive positions with major healthcare companies in the UK. She has been Medical Director of Nuffield Health Wellbeing, Managing Director of Prestige Health and Regional Clinical Director of BUPA. 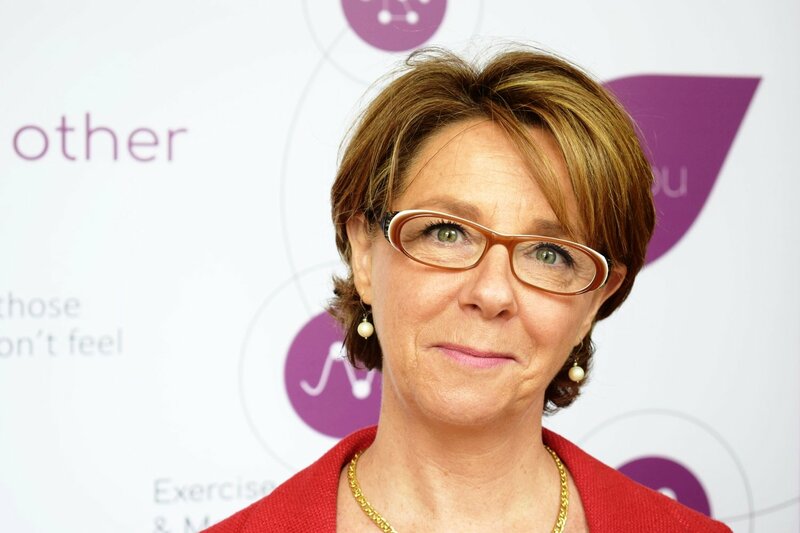 Sabine is a passionate advocate of addressing the underlying needs of her clients – the Viavi:be approach offers exercise programmes for those over 50 based on world-leading medical science. She will recommend whatever it takes to achieve optimum outcomes, retaining a flexible approach to health and well-being solutions, to design fitness plans that work for seniors, as well as for all those who find conventional gyms intimidating or not right for their needs.